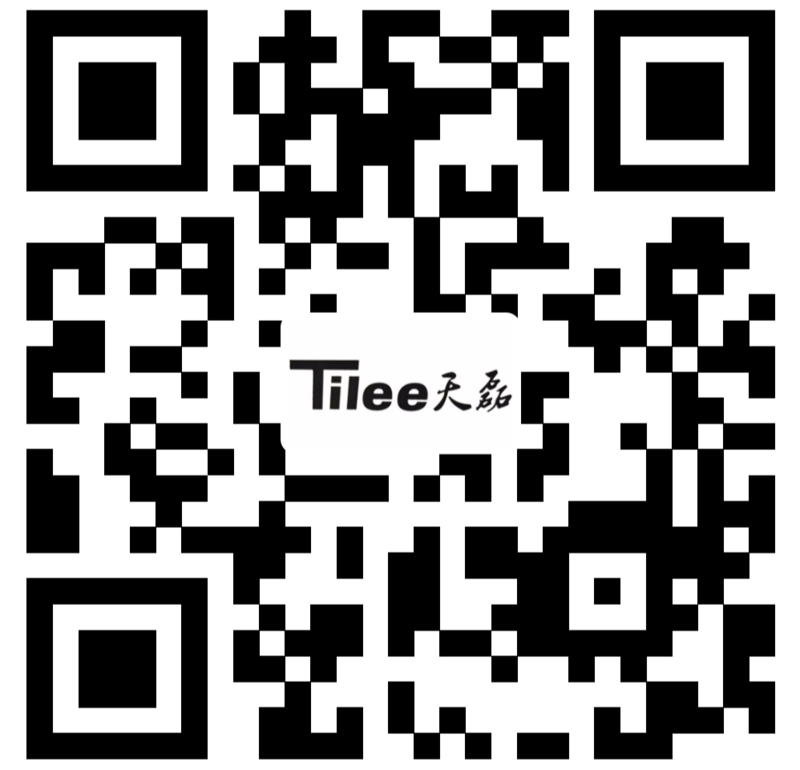 Quanzhou Tianlei Construction Machinery Co., Ltd.
Quanzhou Tianlei Construction Machinery Co., Ltd. is a production enterprise integrating R&D, design, heat treatment and assembly. Now the company adopts Japanese Komatsu KES and Italian ITM technical standards, high-end technical force, modern professional management system, the company currently company Mass production of 3-8T, 10-15T, 20T, 30T and 40-80T crawler excavators, bulldozers, loaders, crawler and rig chains, track shoes, rollers, guides Wheels, carrier sprocket wheels, drive wheels, high-strength screws and all kinds of wearing parts. The company's products are widely used in mines and OEM OEMs. After years of technology and quality improvement, it has reached the domestic leading level. 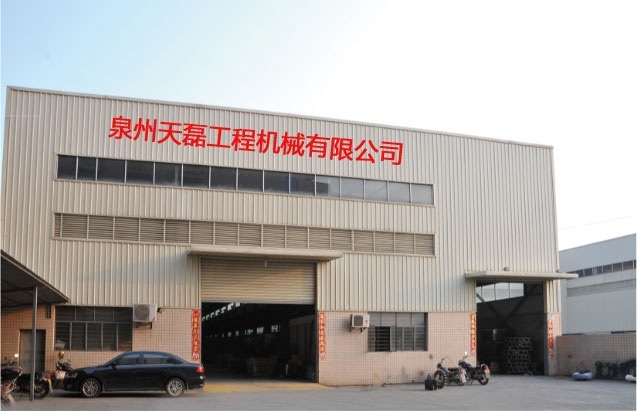 We follow the long-term development concept of “Quality First, Customer First” to ensure the qualified rate of products. It has won the recognition and trust of all provincial distributors and terminal customers. The products are sold at home and abroad, pursue product quality, constantly strive for process innovation, service innovation, and strive to provide customers with quality products and services. Welcome new and old customers at home and abroad to visit, guide, patronize, create perfection and create eternal! Excavators in use process will appear a lot of problems, such as excavator smoke suddenly, or the excavator high temperature air conditioning not refrigeration, these questions are need to troubleshoot and solve one by one, must not be dragged with the problem, this also is likely to lead to more and more serious problem, but for excavator maintenance, must be particular case is particular analysis, suit the remedy to the case when maintenance. Quanzhou Tianlei Construction Machinery Co., Ltd. wish you a Happy Spring Festival. What should the excavator pay attention to when operating under special working conditions? In all kinds of construction projects, it is inevitable to encounter all kinds of complex working conditions, which is also determined by the diversity of engineering construction conditions. In excavator construction, it is very common that water temperature and oil temperature are too high.